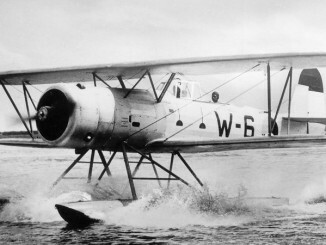 The OS2U Kingfisher was designed in the late 1930s as an intended replacement for the biplane Curtiss SOC Seagull, but in the event both aircraft would end up serving together. 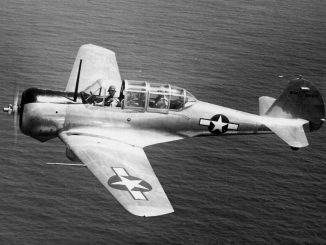 The OS2U would become one of the most important surface-ship aircraft of the war for the US Navy. The OS2U included some innovative features including the use of spot welding, which helped to create a smoother, more aerodynamic fuselage. It also featured unusual drooping ailerons that helped to generate additional lift. The large Edo float gear could be removed and replaced with conventional wheeled landing gear, allowing the Kingfisher to operate from land bases. 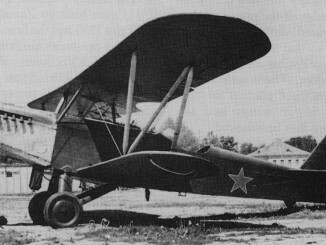 Although lacking power, the OS2U was an extremely stable and easy to fly aircraft. OS2Us equipped most US battleships at the start of the Pacific War, with the smaller SOC usually operating from cruisers. Several Kingfishers were destroyed on the ground or on their parent battleships during the attack on Pearl Harbor. Thereafter the aircraft gave good service for the remainder of the war. 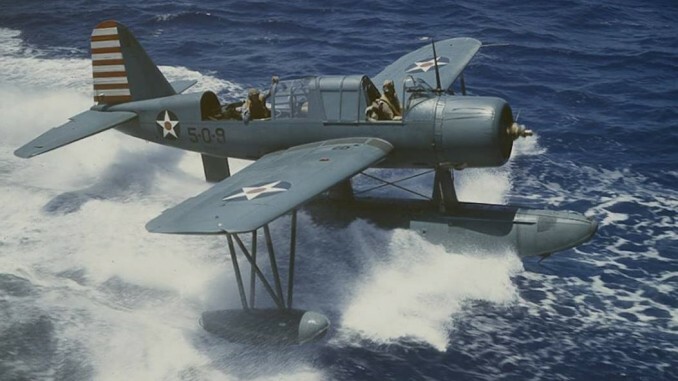 In addition to their usual scouting and gunnery observation roles, OS2Us were also used extensively as rescue aircraft, picking up downed aviators on the sea and bringing them back to the fleet. Most famously this capability was demonstrated during the raids on Truk during 1944, when dozens of pilots and crew were retrieved by Kingfishers. The OS2U was due to be replaced by the SO3C Seamew, but the failure of this design meant that OS2Us were in service right up until VJ-Day – although the Curtiss SC Seahawk was beginning to enter service with the fleet from late 1944 onwards.